Clean Monday follows immediately after the Carnival Sunday (Apokries) and therefore the date changes each year, depending upon waht date Greek Orthodox Easter falls. This is the first day of Lent and the start of the fasting period. 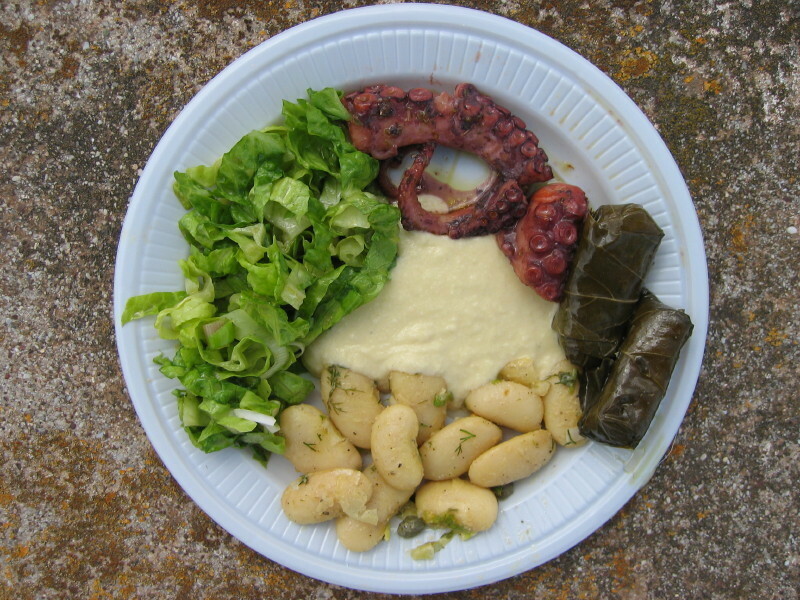 The Orthodox Church maintains the rules that during the seven weeks of Lent no meat or fish (that is, fish with backbones) should be eaten. Also no animal products such as milk, cheese, butter and eggs. Oil and wine should be omitted too, except on a Saturday and Sunday. This is why it is known as Clean Monday. Even if the majority do not seem to adhere to these rules for the whole seven week period, Clean Monday is definitely a day for special Lenten food. 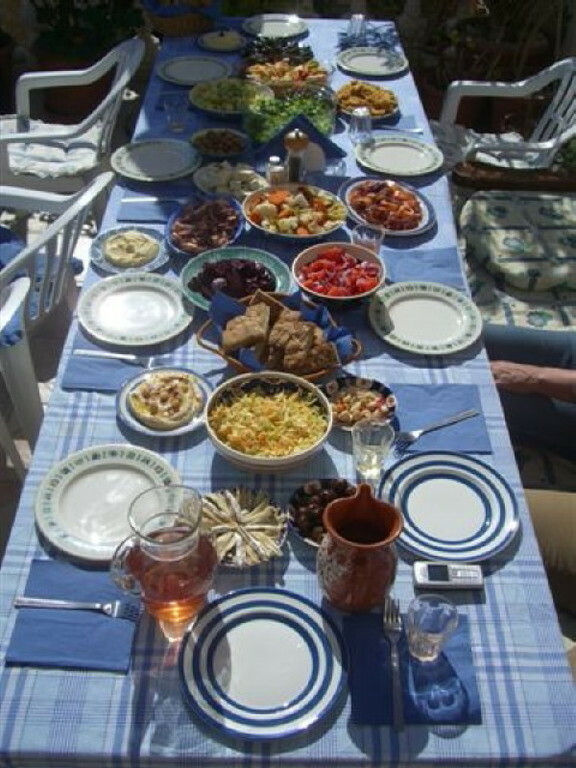 Families take to the hills with picnics of octopus, squid, taramasalata, olives, spring onions, radishes and lettuce. 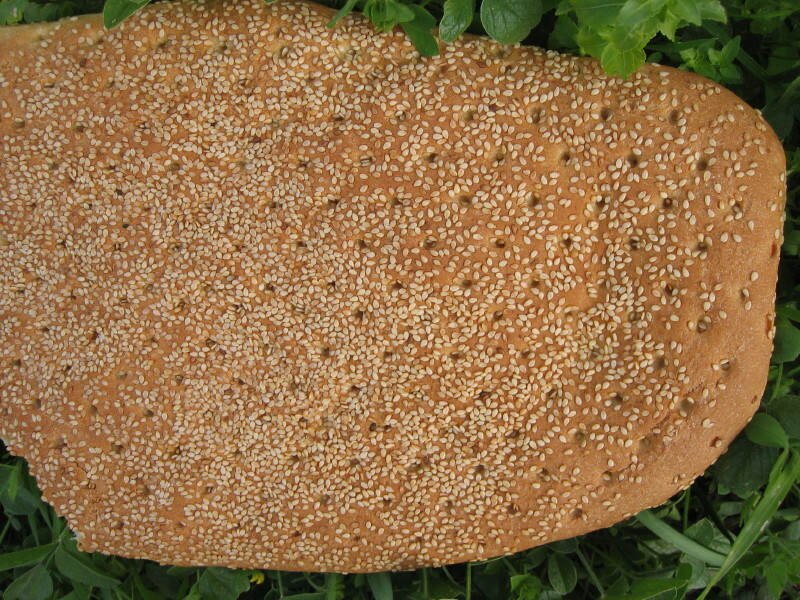 Especially baked on this day is a large, flat loaf called 'Lagána' and this is used to dip in to the taramasalata. 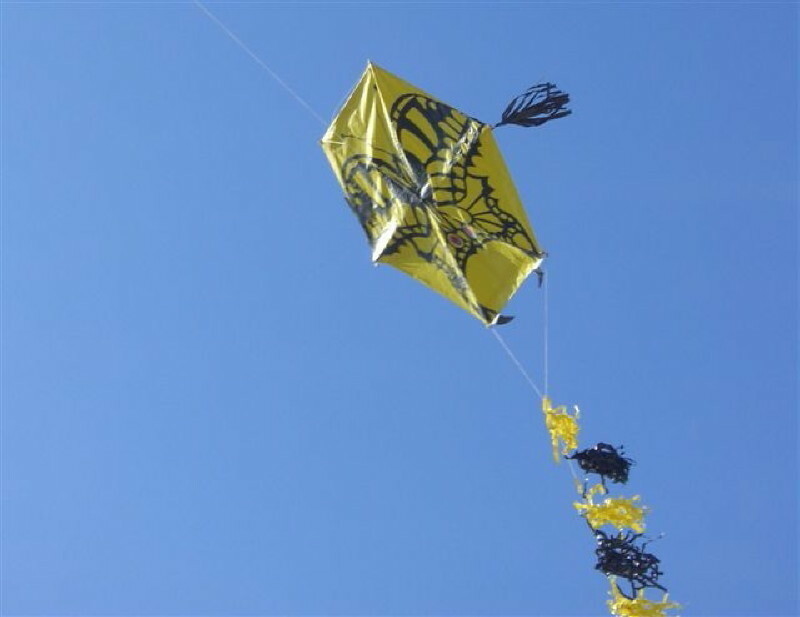 The other special activity on this day is to fly kites from the top of the hills. 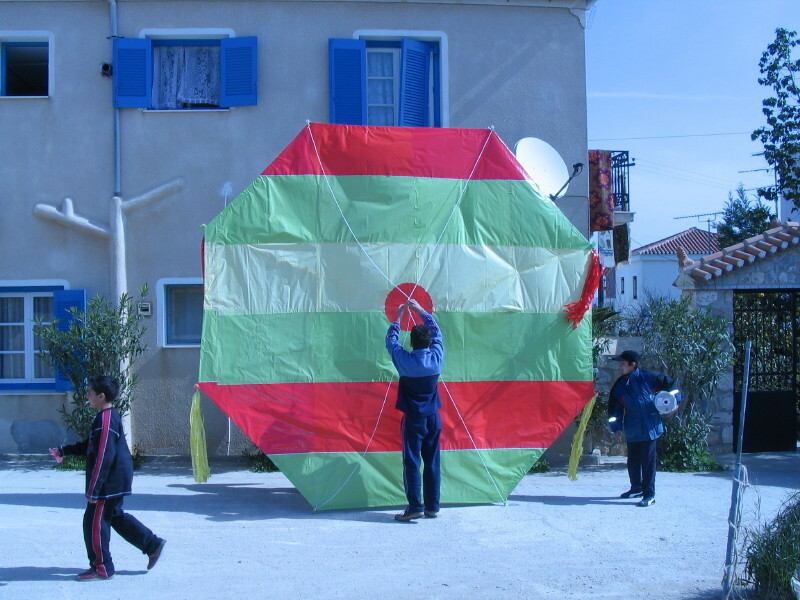 Kites have traditionally been handmade, (although shop-bought kites are definitely on the increase) and the Greek regulation kite is hexagonal. Narrow strips of wood are used and tied together in the middle by string. A large piece of paper is then stuck to the hexagonal shape and individually decorated. Fringes and tails of coloured shiny paper are then added and an extremely long ball of string attached. 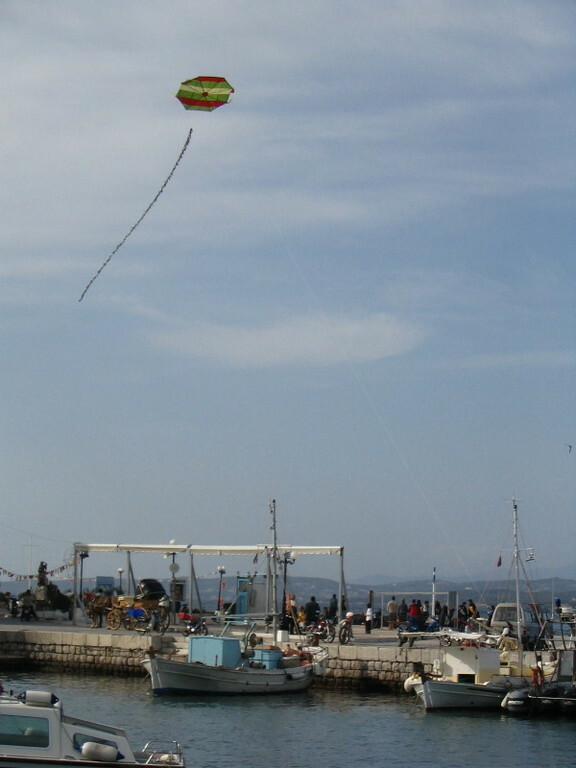 In Spetses, children and parents usually gather on the Poseidonion sea front at around midday to have their very own informal kite flying competition. By early afternoon, wind permitting, kites of every colour are to be seen from far and wide.